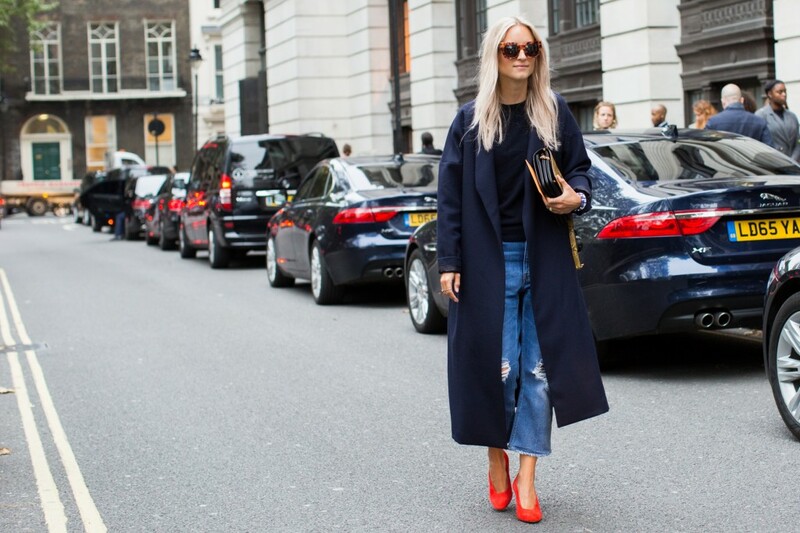 Duster coats are still the ideal item for dressing up any ensemble. This uses a classic navy and red colour scheme. This suede jacket is transformed into a rock and roll staple through the long tasselled edges. Black heels and dark make up keep it looking moody. Keep it urban by pairing your fleecy tracksuit with a heavier bomber jacket and lace up military boots.